When it comes to planning my weekly shop, I enjoy looking at recipe books for inspiration. I tend to focus on simple, budget friendly recipe books. Don't worry if you are unable to find a recipe that you enjoy 100%. I tend to alter some ingredients or remove them, to make my own twist on the recipes (and save money). Let's be honest here, the most difficult part of food shopping, is figuring out what you are going to make! Being unsure of your meal plans can really increase your spending in your weekly food shop! Recipe books are great when it comes to expanding your knowledge on what ingredients work together. Pinterest can also help you decide what meals to make. Pinterest has a technological advantage, its search function will save you a lot of time! You can also make some themed meal pin boards on Pinterest, which you can look at every time you are planning your weekly shop. Cooking is an art worth developing and investing your time into. After all, looking at recipe books is not as useful if you lack crucial cooking skills. YouTube is a great place to start. However if you want to take your cooking to another level, I'd suggest to invest in an online cookery course. *Masterclass has a fantastic course by Gordon Ramsay. In his masterclass, Gordon Ramsay shares all of his tips and tricks, to help you cook like a chef! When you learn the ins and outs of cooking and develop your cooking skills, even the simplest, cheapest of ingredients can be turned into a delicious meal! It will make it easier for you to navigate the supermarket and help to avoid unnecessary spending. Stop buying what you don't need. Focus on your food list and save money. There's nothing worse than opening your fridge, to get an ingredient that you need and discovering that it's already out of date (hello there spinach.. ). I have wasted so much food and money, because I did not consider expiry dates! Don't make the same mistake, when you are planning your weekly food shop, focus on products that last longer - freezer and tinned versatile ingredients. I have watched so many 'what I eat in a week' videos. The main thing that I have noticed - people make way too many meals! Base your food shop around 3 main meals and cook them in bulk. This will help you save money as you won't have to buy as many ingredients. Having leftovers in the fridge is also useful if you have a busy life routine. It's always tempting to buy products from familiar brands. Brand loyalty costs money and prevents you from trying new things. supermarket's own brand can be just as good and cheaper. Broaden your horizons and save money! 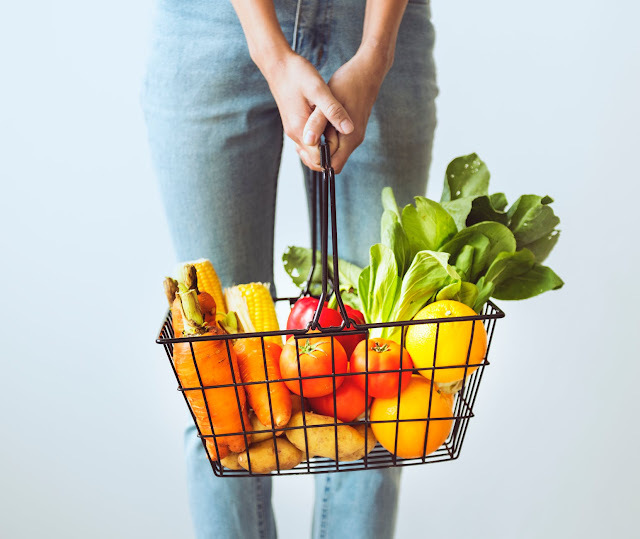 In order to effectively plan your weekly food shop and save money, you need to ensure that you track the contents of your fridge and cupboards effectively. Make organisation your number 1 habit. Having labelled jars for dry ingredients such as pasta and lentils is helpful. Additionally, you could have a reminder list on your fridge - cross out things when they run out. This will help you when it comes to making your food shopping list! 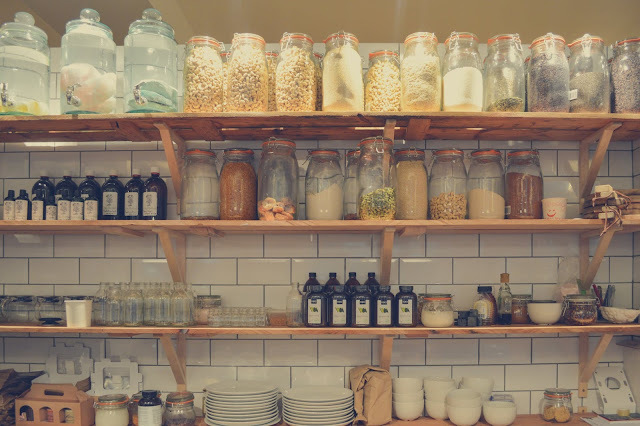 Assess what you have and stop buying more than you need if there are packets of half used ingredients in your cupboard. Cheaper supermarkets such as Aldi and Lidl tend to be usually associated with poor students. Even if you are not studying, Aldi/Lidl budget friendly prices are great for stocking up on basic ingredients. When cooking in bulk, the quantity of your food ingredients becomes very important. Remember, items that come in larger quantities can appear more expensive. When it comes to shopping, always look at the price on the label and how much you are paying per gram/kilogram etc. Consider how much product you are getting for your money. This may be quite obvious but sometimes when we see a cheaper option, we automatically reject the more expensive yet practical alternative. Coming back to the point that planning your weekly food shop without inspiration is impossible. If you are someone who loves getting takeaways or eating at fancy restaurants - try to learn how to make cheaper alternatives of your favourite dishes. 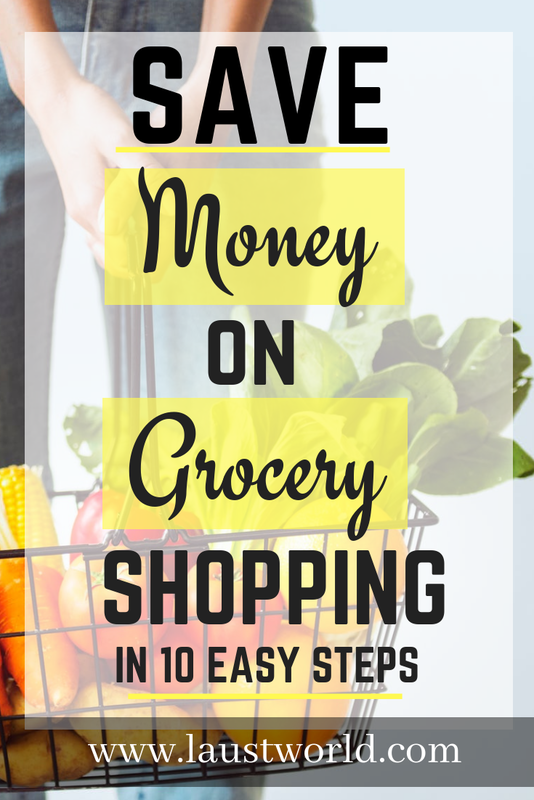 This will help you save money and also lead to a healthier lifestyle. Although, at the end of the day, turning your favourite takeaways into cheaper alternatives would be difficult without basic cooking knowledge! Gordon Ramsay's *masterclass, will give you the skills that you need to cook like a professional. These are all my tips on how to plan your weekly food shop and save money. I hope you found them useful! If you have any other tips, let me know in the comments section below. Don't forget to share this post! 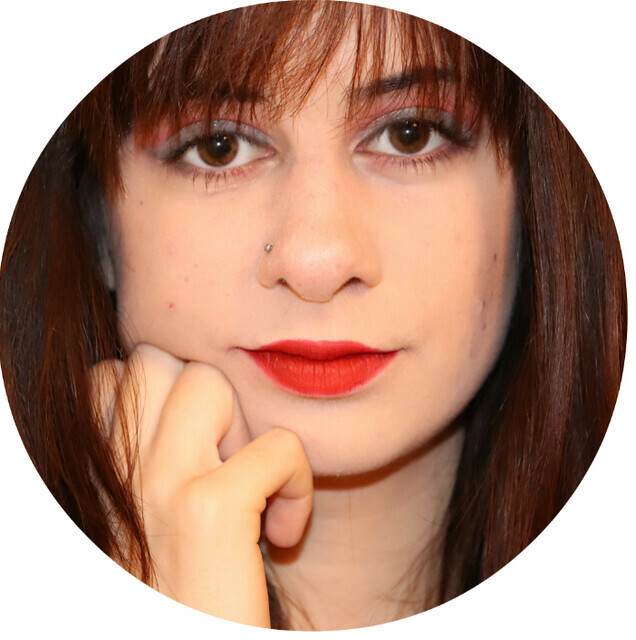 Follow my blog to be the first to see my newest posts!